If you’re involved in e-Commerce, then the busiest times of year will always be the holidays and wedding season. Nationally recognised events like 4th July, as well as special events like weddings, annual events like birthdays and anniversaries that will all dominate your sales traffic. While your entire business year is geared towards maximising the potential at these times of year, the rest of the year should be spent attending trade events, exhibitions and shows to ensure you are ready, prepared and fully stocked for these busy periods – as well as ensuring your exhibition equipment and display stands are up to scratch! 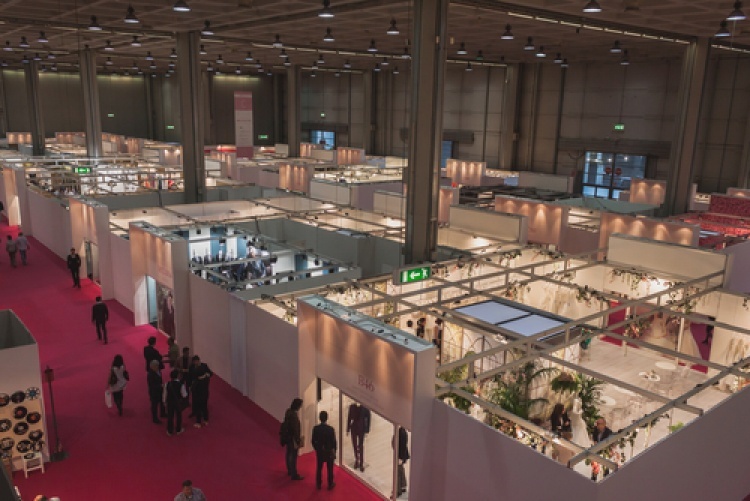 For those that are just getting into e-Commerce, you might have been invited to trade shows and exhibitions without really knowing what to expect. Trade shows are usually industry specific events that allow businesses to exhibit their latest products and services based on market trends. You need to know these trends and forecast where you think the money lies for sales during the busiest time of year months in advance – and attending these events is important for this. When visiting a trade show, prepare to meet a lot of people. Potential customers, potential business partners, suppliers and trade associations will be in attendance so it is important to treat these events as networking opportunities as well as sales tools. Take time to go through the attending exhibitors list before the event, so you are fully prepared for any meetings that might occur over the course of the show. Send your best sales and marketing team members, and ensure there are people who can speak confidently and knowledgeably if approached. Ensure your exhibition equipment is designed for maximum exposure on your pitch, is fully stocked with business cards, literature and samples for passers-by and for those you are networking with. A well-designed display and set up wins hands-down over a gimmick, but it doesn’t hurt to offer out sweets, cakes or drinks to entice the attendees towards your set-up. Set targets for your exhibition team – be it based on sales, interest in partnerships or even filling out a questionnaire and you will be able to measure your success after the event. This is important for evaluation purposes and preparing for your next event. For more information about exhibition equipment and finding the right set-up for your business, please contact us on 01733 570222 or fill out an enquiry form, here.